Listen to the latest song in Adult Swim’s 2016 Singles series. Metro Boomin has dropped off a new instrumental as part of Adult Swim's Singles 2016 campaign. The young producer and FADER cover star delivered a moody and introspective new cut. The Adult Swim singles program has actually been extended through December with six additional tracks, featuring contributions from Masta Killa feat. Method Man & Redman, Krallice, Lord Raja, The Obsessed, Chino Amobi, and The Body. 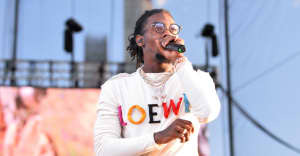 Previous songs in the series have included a new Run The Jewels single plus music from Mike Will Made It and Sremmlife Crew. This Friday, November 4, will see the Young Metro Don't Trust Trump show hit New York. Get tickets for that night here. 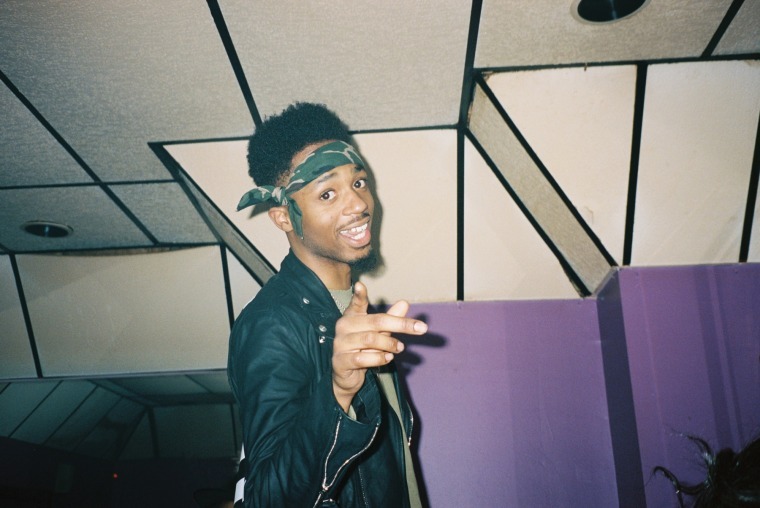 Listen to "Forever Young" below via Adult Swim and reread Metro Boomin's FADER cover story.